Who doesn't love to smile? That smile of yours reflects the soul. Something that adds charm to your smile is, of course, your teeth. Is something yellow getting in the way of you radiating that pretty smile of yours? Worry not! Whitening toothpaste, rinse, strips and gels are usually sought by people to brighten their teeth. If these don't work out as expected people turn to laser teeth bleaching. We at Chinthamani Dental Care provides the best laser teeth whitening in Chennai. Our expert dental team and the state of the art modern equipment provide the best carefree environment for your treatment. Teeth whitening is a cost-effective cosmetic procedure which is not recommended for everyone. People who have healthy gums and unrestored teeth are ideal for this procedure. Bleaching, however, is not recommended in children under the age of 16. Teeth whitening is not encouraged in expecting/lactating mums. 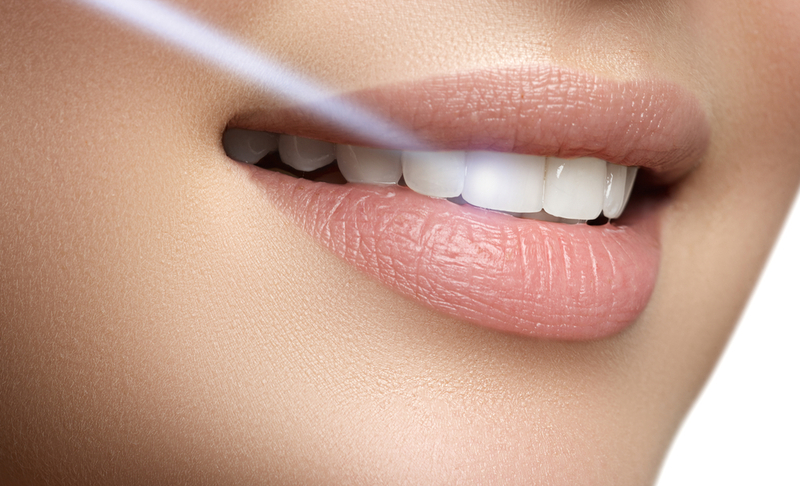 People who are allergic to peroxides should refrain from whitening their teeth. You don't just get on with the procedure and be done with it. The patient has to consult with the dentist who in turn determines how the treatment pattern is and also the possibility of brighter shades that can be attained. A bleaching agent like hydrogen peroxide gel is applied onto the enamel of the teeth. This agent gets activated with a laser light which then aids in the removal of stains or yellowing. 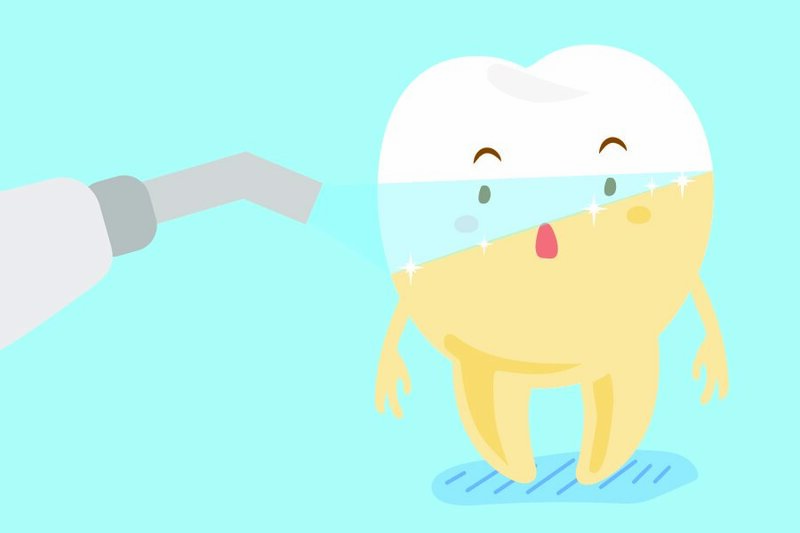 The dentist covers your gums before engaging in this process so as to protect your gums from laser light and peroxide. Improves the appearance of the teeth, cosmetically, in just a single pain-free process. Compared to whitening kits that have to be worn for hours at home these provide quicker results. Dramatic results are evident in the very first session. The color attained is even and stable in nature. Teeth whitening is an effective solution for certain types of tooth discoloration and staining as these penetrate to the core to remove stains. Refraining from certain foodstuffs like coffee, wine and so on will help in retaining the color longer. Smoking is another factor which decolorizes your teeth. You know what they say.. ‘Look before you leap!’ There are certain side effects that you should be aware of before you undergo a teeth bleaching treatment. There will be a feeling of irritation and sensitivity in your teeth or surrounding tissues experienced when you have a cup of hot tea or a popsicle, this tends to wear off with time. However, the results may vary according to the initial shade of your teeth and the nature of the staining. Searching for the best dental laser treatment in Chennai? Contact Chinthamani Laser Dental Care, Chennai, for professional teeth bleaching Tamil Nadu.